GIVE YOUR HOME THE FINISHING TOUCH! Being a family owned business, we here at Bill Ebbing Photography know how to capture all of those special memories within your family and make sure you will be able to treasure them forever. 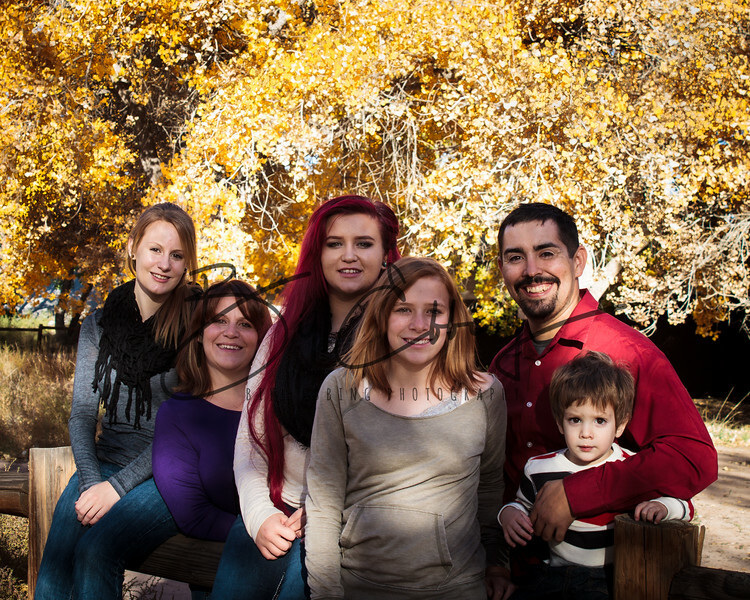 We offer fast, high quality images that will have your family looking great and know that they received the best images possible. From one family to another, this is the Bill Ebbing Photography Promise.